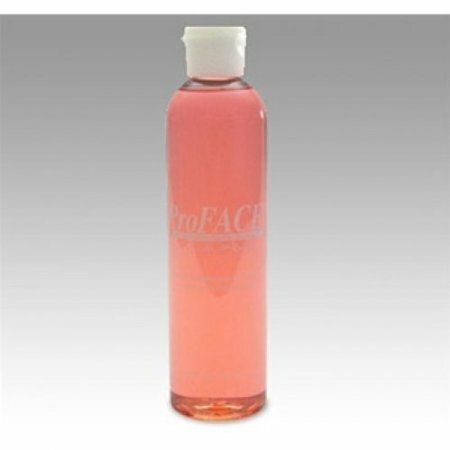 ProFace Makeup Remover is an oil less base makeup remover which contains moisturizers and skin care products. It is specially designed to quickly and gently remove highly pigmented cream/grease makeup. The remover will not affect the eyes or contact lenses, and has a light apricot fragrance.